Robert Elliott describes and demonstrates some of the key elements of this contemporary, research-informed humanistic approach in a collection of exceptionally informative videos. Barry Kopp demonstrates how, by working with the three core conditions of empathy, unconditional positive regard and congruence, he is able to develop the counselling relationship. This highly engaging collection of videos will be of great practical value to both trainees and counsellors wishing to develop their understanding of Person-Centred theory. 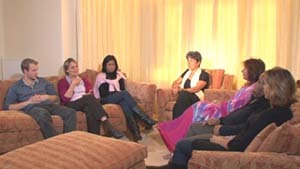 An emotionally powerful counselling session with a woman (played by an actress) in early recovery from drug addiction. Within a safe space she is able to explore her past in relation to the present and also to begin to understand the role addiction has had throughout her life. 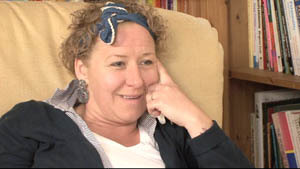 A case study of Kate who is trying to cope with four major experiences of bereavement and loss. 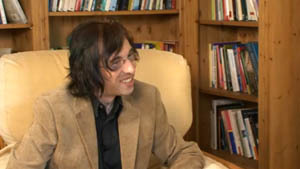 The video contains a counselling session in which the counselling psychologist Anthony Crouch helps Kate to begin to tolerate her pain, develop a spark of hope for the future and identify key therapeutic goals. Six people share their experiences which led them to seek counselling. Maureen Moore, an experienced counsellor and psychotherapist, talks about counselling and explores some of the issues relating to what counselling is and how we go about choosing a counsellor. A short therapy session with a young woman who is exploring her feelings in relation to her search for ‘belonging’. During the process of her search she encounters a number of barriers and contradictions, all of which lead to her feeling different from the local community and experiencing a sense of exclusion. A demonstration, in two sessions, of the process of ending a long-established therapeutic relationship with the same client. 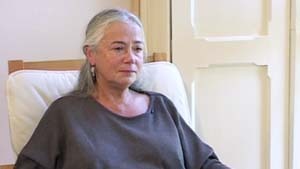 In the first session the client attempts to end the therapy without exploring her feelings about what it might mean for her. The counsellor uses their relationship to challenge this. Hear how three people experienced loss when someone close to them died and how their grief changed over time. These real life stories are supported by experienced counsellors who help the viewer gain a powerful “felt sense” of the experience of loss, as well as offering a theoretical perspective. A day in the life of a mother and her 19 year old son where the relationship between them has broken down and neither is listening to the other. An informal helping session at work helps the mother communicate better and improve their relationship. By focussing on what not to do, this video illustrates - in a humorous way - that effective listening and responding is as much about not doing as it is about doing. Which is, perhaps, the most basic skill that the student needs to learn: the good listener stops doing things in order to listen.